Keep warm and dry with Glacier Glove's Ice Bay Full Finger Glove. Designed with premium fleece lined, blind stitched, and glued neoprene. They are great for warmth, dexterity, and durability. Keep warm and dry with Glacier Glove&apos;s Ice Bay Full Finger Glove. Designed with premium fleece lined, blind stitched, and glued neoprene. 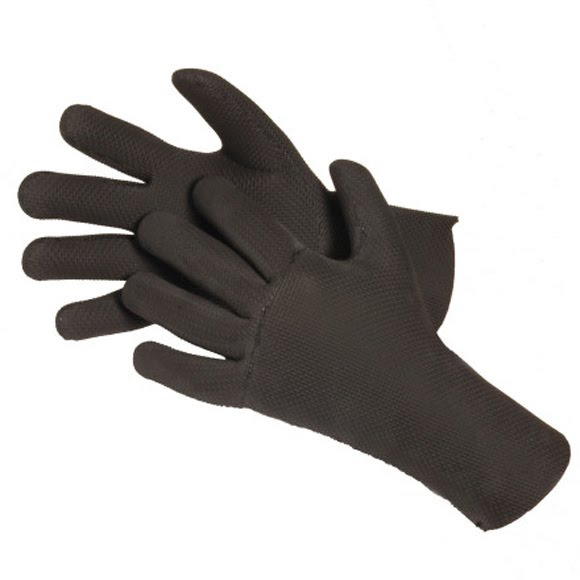 They are great for warmth, dexterity, and durability.